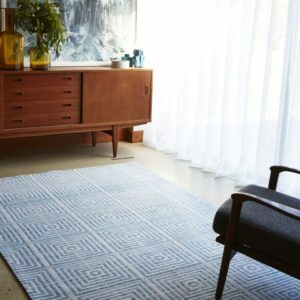 Every interior designer knows that it’s the final touches that make or break your living space, which is why designer rugs & runners are such an important addition. 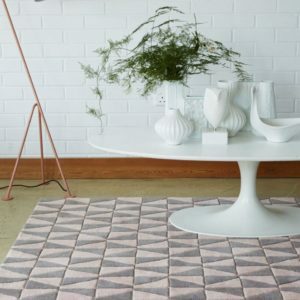 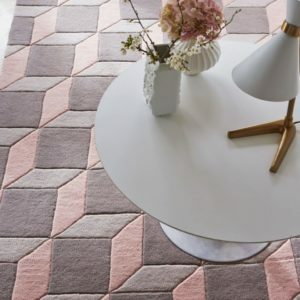 You can change the feel and warmth of a room dramatically with the addition of a high-quality rug, and our great range of eye-catching florals, intricate designs and bold geometrics will make that transformation stylish, quick and cost-effective. 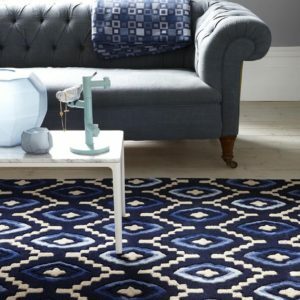 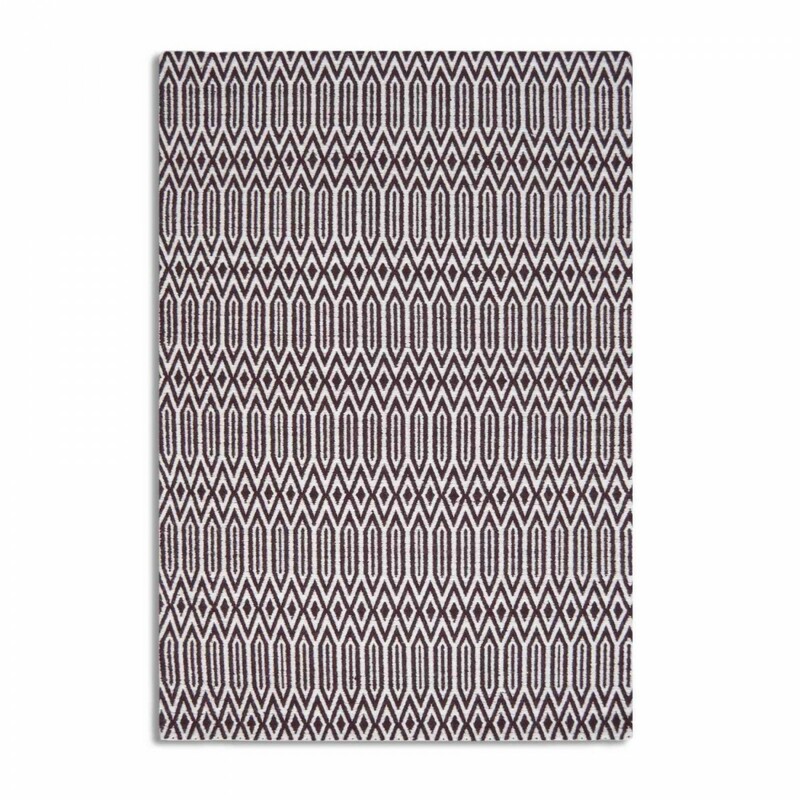 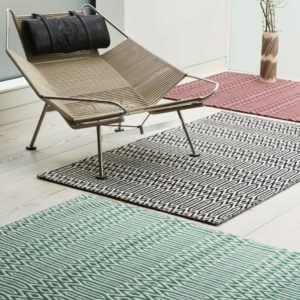 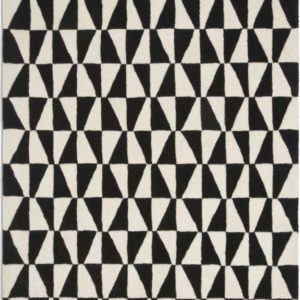 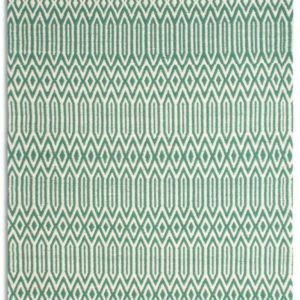 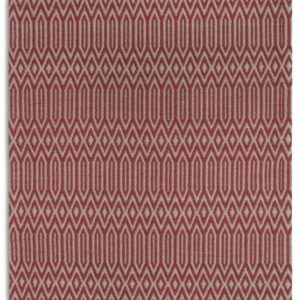 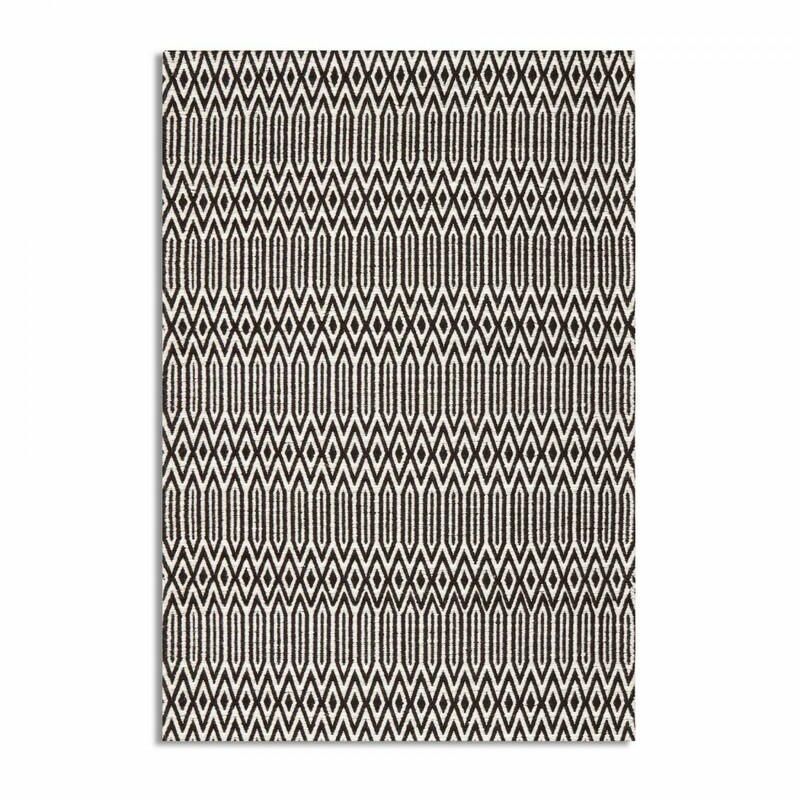 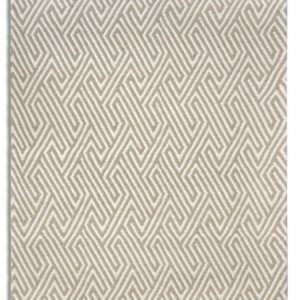 Browse by range, brand or style to find the perfect rug for your home. 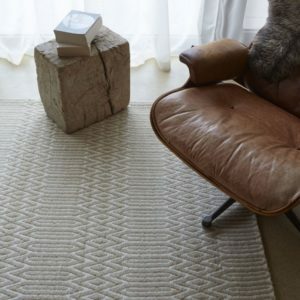 Adding a rug can improve the comfort of your room and provide a cushion to soften slips and falls, making it a fantastic addition to a family areas. 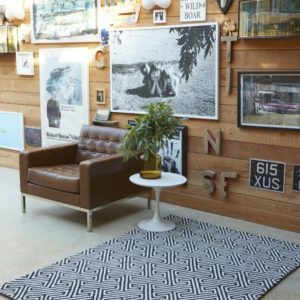 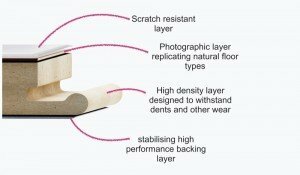 In addition to this, rugs can also absorb noise to make your home quieter and reduce any echoing. 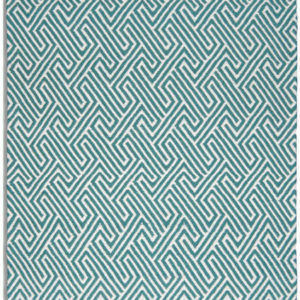 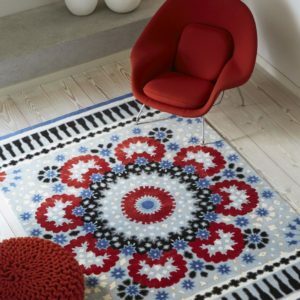 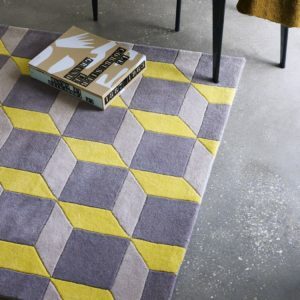 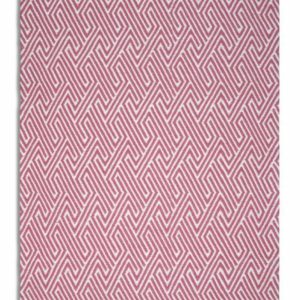 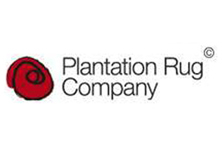 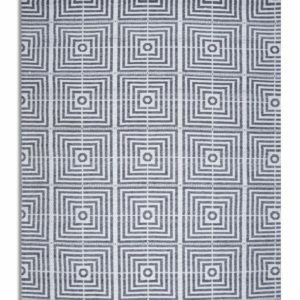 Choose from our extensive range to find a rug with the right size, design and price to suit you. 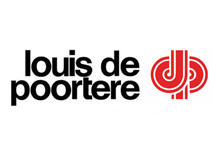 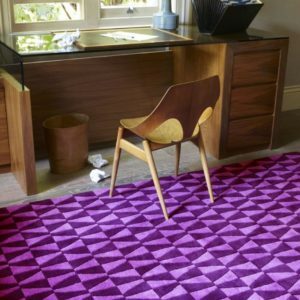 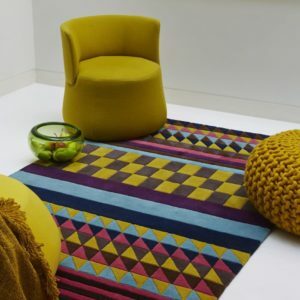 With our free delivery service on all rugs and stunning ranges from companies such as Axminster, Calvin Klein, Brink & Campman and Louis de Poortere, we know that you’ll find something here to brighten up or add a touch of class and luxury to all areas of your home. 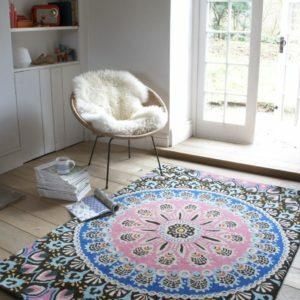 What Colour do you like?